Executives and private individuals alike know that they can depend on our DC sedan transfer service for outstanding luxury vehicles and the peace of mind that comes with confidence in our prompt, professional, and on-schedule services. Whether for DC airport sedan service or transportation in DC and nearby Virginia and Maryland we take pride in “quality you can count on.” Our Sedan Service Washington DC, feature luxury vehicles of uncompromising quality. Each and every one is perfectly maintained for reliability and safety, with frequent inspections and detailing for comfort and a spotless appearance. 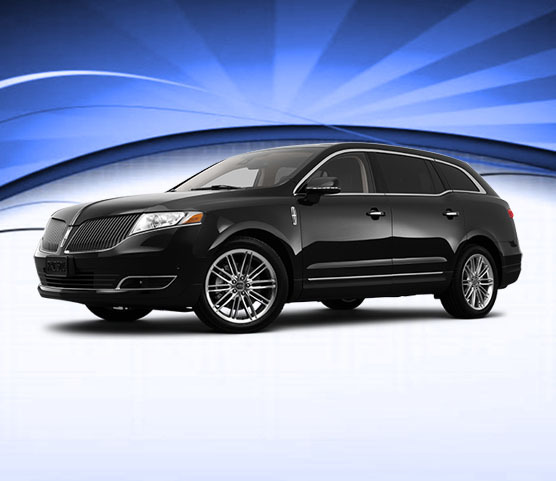 Your DC sedan transfer service vehicle choices include an Escalade SUV, a Lincoln MKT sedan, and a Mercedes S-550 sedan as well as MKT stretch limousines. To further assure your comfort we’ll make sure fresh water and the day’s newspaper are there for you in each vehicle. Your DC Sedan Service reservation agent will be happy to fill you in on the specific amenities for each vehicle. And your highly-professional chauffeur will be skilled, experienced, and well-spoken. These impressive vehicles are also part of our DC airport sedan service. We, DC Sedan Service cover Baltimore Washington International (BWI), Dulles International (IAD), and Ronald Reagan Washington National (DCA) airports. Our 23 years of experience gives us the detailed knowledge to deliver you to the right terminal and drop off point for your particular flight, with time to spare. For arrivals we maintain vehicles stationed nearby and with advance reservations track your flight so you can rest assured that a uniformed chauffeur will always be waiting for you or your guests. We also serve the many local private airfields. 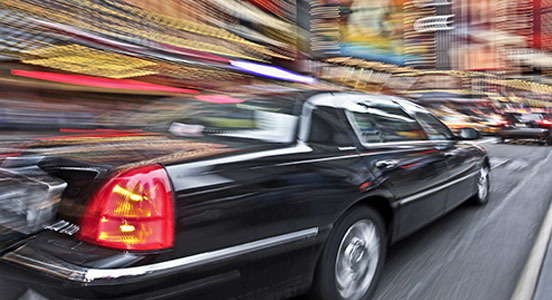 Our DC Luxury Sedan transfer service is here to meet all your corporate transportation needs, whether DC airport sedan service or in-town meetings and events. We, Car Service DC recognize the importance of flawless vehicles and service for executive transportation, always the right impression on existing or prospective clients and important business associates. Our sedan transfer services Washington, DC are also just the thing for luxury private chauffeur services,including eye-catching appearances at openings and charity galas. Baltimore is a city known for its rich history and the friendly people who reside in it. It is one of the largest cities in Maryland and thus, houses a very large population of the United States. Due to its rich history, there are a number of tourist attractions, including the Walters Art Gallery, the Baltimore Museum of Art and the National Aquarium. Baltimore Washington is also home to the famous Baltimore Washington Airport. Most of the people use this airport to travel to and from Baltimore and therefore it is the most busiest of airports in the area. Car Service Washington DC Incorporated offers the travelers, top quality airport sedan service to get to Baltimore Washington Airport. You can also book our airport sedan service if you are arriving in Baltimore Washington from another destination. Traveling is a bag full of fun, but making the arrangements for the travel may be a stressful affair. With so many things to take care of, people normally don’t think about how they will get to the airport, assuming they will be able to catch a taxi at the last moment. However, what if you leave for the airport in the nick of time and aren’t able to arrange for a taxi quickly? Every minute that you spend searching for one, will increase your tension and make you stress out. On the other hand, how would you like a tip top sedan waiting outside your door, to take you to the airport, stress free? Hiring our DC Airport Sedan Service is definitely the way to go. You can make a booking for it, well in advance. On the day that you need to travel, a well serviced, polished and glamourous looking sedan will be waiting for you. A professionally trained chauffeur will take you to your destination, in style and luxury. You will get to travel to the airport, stress free, and arrive for your traveling expedition, absolutely relaxed. 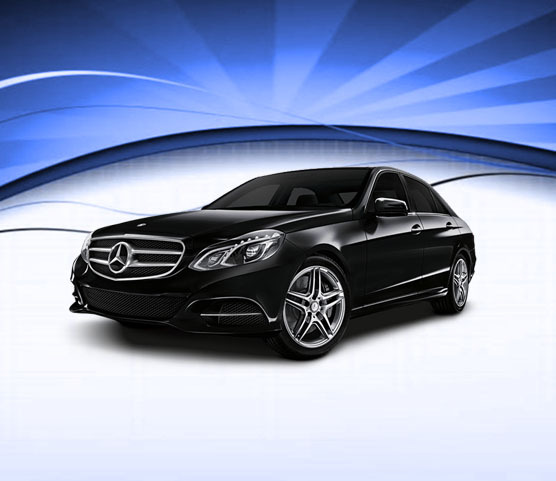 We, Washington Sedan Service know that the quality of the sedan ride will make or break our image. This is the reason why we, at Car Service DC, invest heavily in the repair and maintenance of our sedan fleet. Each of our vehicles undergoes a regular service and maintenance regime, thus minimizing the chances of any breakdowns or interruptions in your service use. Whenever our clients hire us to travel around Baltimore Washington, they can be assured to receive a top quality ride, smooth and hassle-free. Apart from the maintenance of our vehicles, we are also very particular about the training of our chauffeurs; because they too have an important role to play in ensuring customer satisfaction from our services. If you are traveling from somewhere else and you have hired us to pick you up from the Baltimore Washington airport and take you to a famous tourist destination, or a popular eatery, or to a luxurious hotel, our chauffeur will know exactly where to take you. You will find our chauffeurs to be friendly, cooperative and courteous, as they take you to the destination of your choice. Does it seem like whenever you are in a rush to reach the airport, the entire Baltimore area seems to be stuck in a traffic jam? We, DC Sedan Service know the feeling which is why we keep our options open. We make sure that each of our chauffeurs is aware of the best routes to access different areas in Baltimore and has the knowledge of rush hours and alternative routes, especially to access the airport. It is extremely important for us, that if you have hired our airport sedan service, we take you to the airport well in time, so you can reach the airport in time to fulfill the formalities comfortably. We don’t encourage our chauffeurs to break the law or drive in a rash manner because that is not what good service is about. This is why our sedan drivers arrive for picking you up earlier than the scheduled time, thereby keeping a time cushion to ensure they drive in a safe and law abiding manner. Your safety is our number one priority. When you make an arrangement for our airport sedan service, we, Sedan Service Washington DC understand the responsibility of taking you to or from the airport in a safe and sound manner. We make sure that our sedan is in a safe driving condition and all the safety features in the vehicle are in an optimum working level. Also, our chauffeurs are well trained in all driving safety protocols; so you can enjoy a worry free riding experience. What Makes our Sedan so Special in Baltimore, Washington? Sedans have long been one of the favorite cars and our fleet of sedans is a beaut. When they are standing together, awaiting their next journey, they look majestic and appealing. Our Sedan Service in DC, range includes luxury sedans from high class car manufacturers, including Mercedes and BMW. Who wouldn’t want to make their traveling experience lush and luxurious by getting one on hire? What our fleet of sedans means to us? DC Sedan Services offer us fuel economy and efficiency, thus allowing us to provide our Washington Sedan Service at an extremely affordable price. Sedans are also a safe means to travel. With their strong exteriors, road control and grip, what’s not to love about our fleet of sedans? DC Luxury Sedans offer a balanced drive and swift swerve, thus our clients feel like they are gliding over the road as they reach their destination. You can use our sedan rental services for travelling within the city of Baltimore, Washington. Whether you have a corporate meeting that you have to attend or a business conference, you can get our sedan on hire and make sure that you reach your destination on time and in style. As an executive in your office, your choice of vehicle makes a difference and should be in accordance with your position. Our DC Luxury Sedan will help you make the right impression on your business officials and your clients. When you are going to an official meeting or to a corporate lunch, at one of Baltimore’s luxury hotels, you can give us a call and arrange to have one of our top quality sedans pick you up from your office, take you to your meeting destination and then bring you back to your office. While you are on the way, you can sit back and relax, go over your presentation or business proposal, while our professionally trained chauffeur drives you to your destination. By hiring our services, not only would you ensure your arrival and departure on time, but you would free from the hassles of driving, parking and also from any worries about the vehicle’s safety while you are busy handling your corporate affairs. Also, when a potential client sees you get out of a beautiful sedan, driven by a smart looking chauffeur, they will immediately understand that you are a person who values quality. You will communicate your fine taste in traveling – courtesy our sedan rental services. If you have a loved one arriving at the Baltimore Washington Airport, and you cannot go to pick them up in person, it is the perfect opportunity for you to avail our airport sedan service. Imagine the joy your loved one would feel, when they realize you have made such a fine traveling arrangement for them. 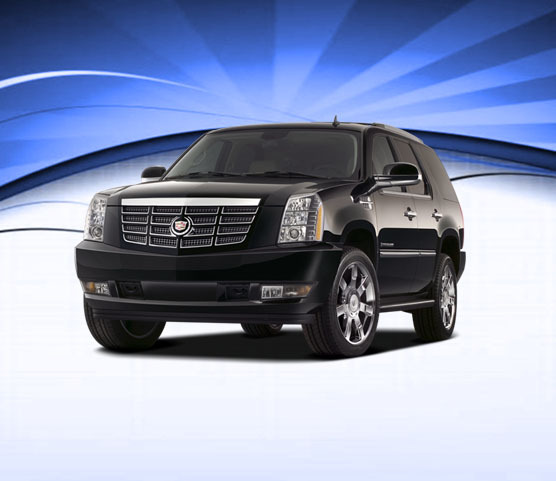 Our DC Sedan Services chauffeur will attentively be waiting to receive your guests. They will make sure that your guests reach your assigned destination comfortably, and also receive a little sight seeing information, if desired. A ride in our luxury sedan is just the perfect welcome for your guests, as they excitedly travel to a destination in Baltimore for their stay. You can also hire our airport sedan service if you have a client coming in. Your client would feel pampered and treated professionally, if you arrange for a luxury sedan to pick them up and bring to your office or any other place where you have decided to hold your meeting at. They will get an insight into your business as well and understand that you are someone who values your client and makes sure they receive the best of sedan services. If you are arriving to Baltimore Washington Airport after a long trip –official or personal, the last thing you want to do is wait for or make an effort of finding an appropriate means of traveling back home. You can make an arrangement and have our top of the line sedan pick you up from the airport and take you home. Since our chauffeur will reach the airport before you even land, you can be sure of a sedan waiting to take you home as soon as you exit the airport lounge. Having our DC Sedan Rental Service drive you back home is the perfect way to begin unwinding after your trip. Not only will we take care of your transportation, we will also handle your luggage. We will make sure all your luggage is safely placed from the airport into our vehicle and that it safely gets transported and unloaded at your home. If you forget to make prior arrangements, you can also make a sedan rental arrangement from the airport. As soon as we receive your request, we will send over a sedan to pick you up in the shortest time possible. Of the three major airports serving passengers in Baltimore, the Baltimore Washington Airport is the largest one. It handles the greatest number of passengers in Baltimore and is always busy with the hustle and bustle of people coming in and flying out. You can imagine then, how convenient it would be to have a sedan pick you up from there or to drop you off to an airport which is always full of people and cars. It just makes sense to have a professionally driven car drop you off, to save time and effort and money as well. You won’t need to worry about finding an appropriate parking space, when you come to the airport to pick up a loved one, for example, or when you go out of city for a few days. You can just go on our sedan, pick up your guest and be in and out of the airport quickly, without having to face any hassles. The luxury does not come at an unreasonable price though. Our Wedding Limousine Service experience in the rental industry, has given us the expertise to make our processes, efficient and effective, thereby reducing wastage and unnecessary delays. We provide prompt service and we are highly responsive to our customers’ requirements. Be incorporating technology and investing in upgrading of our technologies, we are able to maintain quality without increasing costs. Therefore, we charge our customers a reasonable price for our top quality services. Our DC sedan prices are extremely competitive and compelling, in return for the convenience and quality that we offer to all travelers. Our fleet of sedans is well maintained and you will feel extremely happy about the driving experience you get, once you use our services. So make your plans for traveling with the peace of mind that your airport traveling matters will be handled by the professionals at Car Service DC Incorporated. We will handle your airport logistics proficiently, through our airport sedan service. Going to or coming back from Baltimore Washington Airport was ever easier! Our airport sedan service is something that you would want to use over and over again, whenever traveling is involved.